With locations in Dalby and Goondiwindi, O’Shea & Co Bi-Rite Electrical delivers a unique electrical contracting service that also provides support for the retail electrical division of the business. 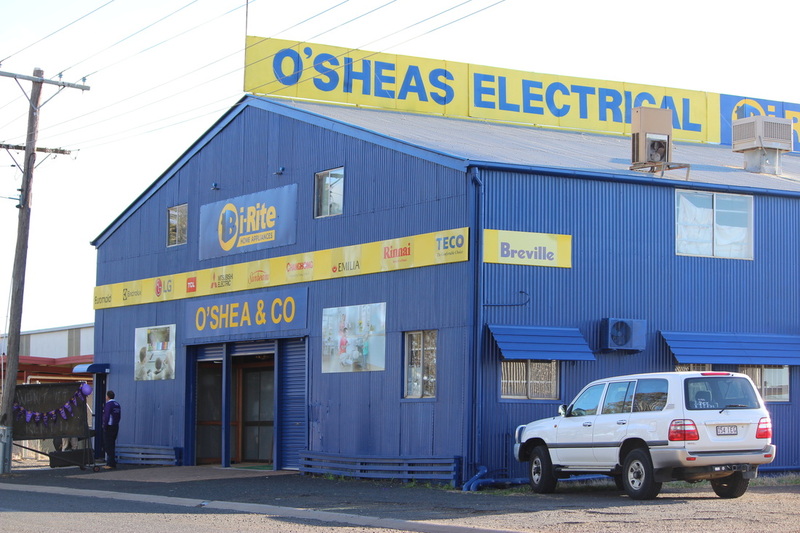 O’Shea & Co Bi-Rite Electrical prides itself on being the only service in the Western Downs and Northern New South Wales regions that combine retail and contracting within their facilities. Such a combination offers the largest range of whitegoods and kitchen appliances in the respective areas as well as an electrical service department and spare parts division, on-site. ﻿Bi-Rite Electrical provides a variety of electrical retail products, from white goods to home entertainment. O’Shea & Co Bi-Rite carry out a variety of works including new installations and maintenance; general, domestic, commercial, agricultural or industrial – old or new. 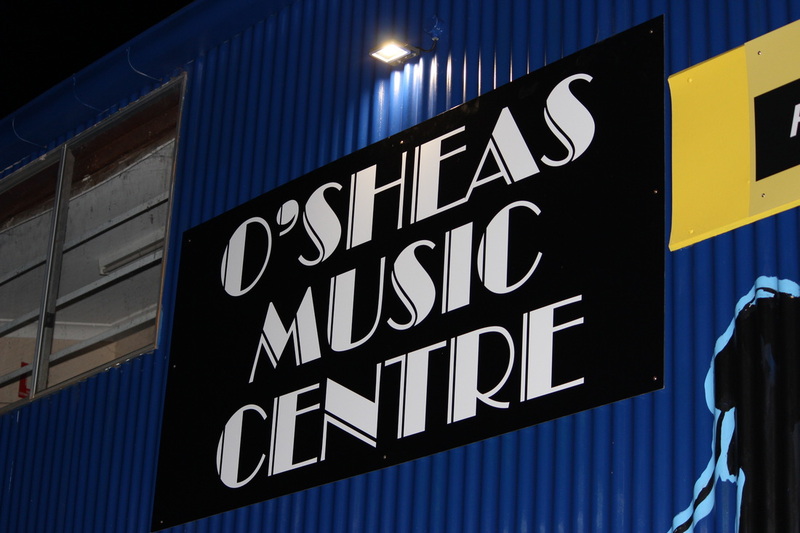 O'Sheas Music Centre is the only place to satisfy your musical itch, providing musical instruments, servicing and tuition.